10-15 days. This will be confirmed to you be email . Delivery for items in stock will take up to 5 working days. You will only pay a single charge regardless of how many products you buy. If an item is 'In Stock' and 'Next Day Delivery Available' will be available. most of Europe. 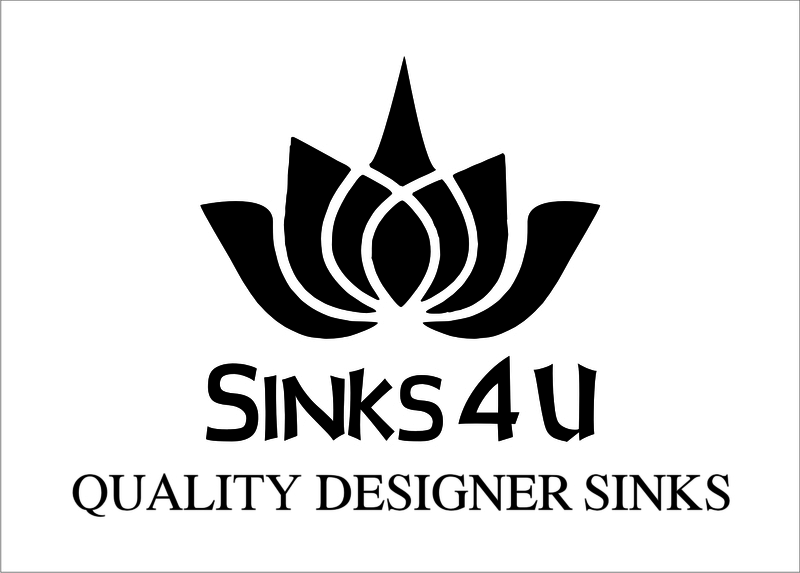 Please email Info@sinks4u to arrange and discuss delivery costs. See our full returns policy & T&Cs.